Hey yall this is one you would find at the county store I shop at and most of them I find are 50. $$ this is a great bang for the buck. I got it for my grandson. He will look so cute. 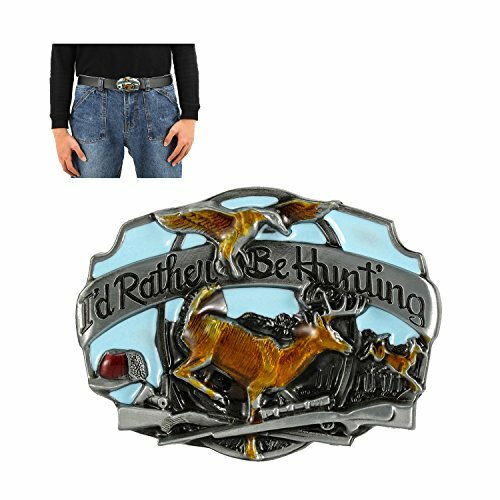 You know anyone who likes to hunt, fish ect this is for him. Wonderful looking and great size. I will buy more for other members of them family.